(Kansas City, Mo. 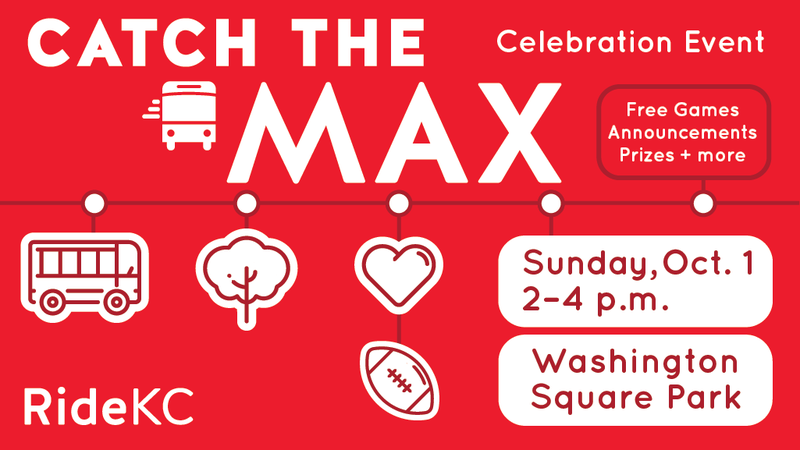 – Sept. 26, 2017) RideKC will launch a new route for Main Street MAX on Sunday, Oct. 1 with a free family celebration from 2 to 4 p.m. at Washington Square Park near Crown Center. The event will include food trucks, free inflatable games, and music from DJ Soap. There will be plenty of prizes and catch-themed giveaways. KC Streetcar, Mid-America Regional Council and B-Cycle will join RideKC at the party. RideKC will also unveil its second Scavenger Hunt, focused on destinations along Main MAX. Main MAX will run on Grand from 3rd Street in the River Market to Crown Center. This change will allow for quicker travel through downtown, allowing riders to arrive at their destination sooner. MAX will no longer run its circuitous route on Wyandotte, Main, Oak, 8th, 9th, 11th, and 12th streets. MAX will complement KC Streetcar’s frequent service on Main and will continue to connect to the streetcar in River Market. South of Crown Center MAX will not change, serving midtown, Country Club Plaza, Brookside and Waldo. Due to this change, all times on the route will change. On weekdays during the daytime, Main MAX runs every 10 minutes between downtown and The Plaza, and every 20 minutes south of The Plaza. During weekday evenings, MAX runs every 15 minutes between downtown and The Plaza, and every 30 minutes south of The Plaza. On Saturday during the day, MAX runs every 15 minutes between downtown and The Plaza, and every 30 minutes south of The Plaza. On Saturday evenings and all day on Sunday, MAX runs every 30 minutes, with all service traveling between Downtown and Waldo. New maps and schedules are available at RideKC.org and on board Main MAX buses. 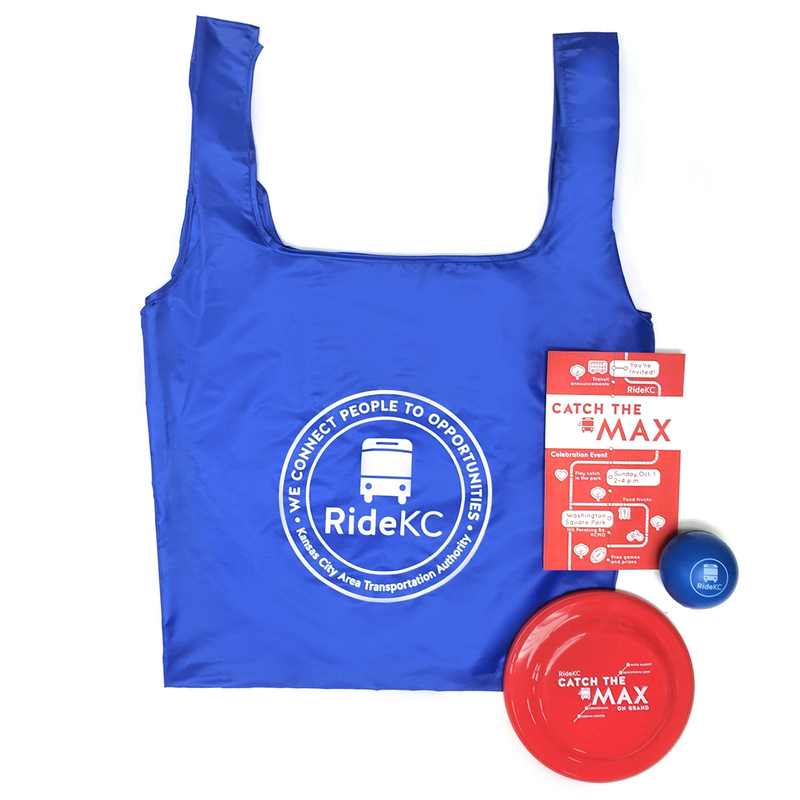 RideKC will be giving away many fun prizes.